Color is color is color… said no-one ever! 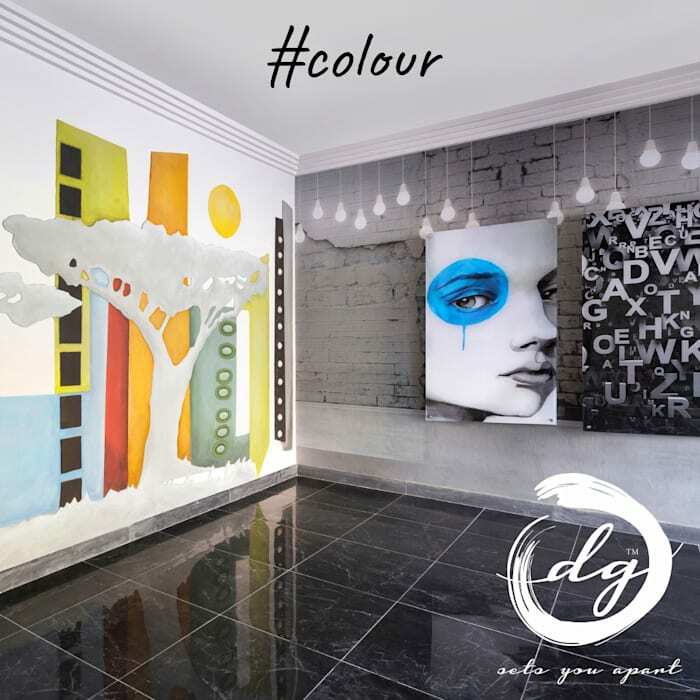 Color can create or alter mood, definition and perception. A light and bright color may make a small space appear larger. An accent color can create contrast and draw attention to certain detail. The psychology of color is very important in design. Red is a very passionate, alive color stimulating appetite in the kitchen while blue may have a calming effect in the bedroom. Yellow may increase happy feelings and grey can stimulate unbiased thoughts leaving room for no interruptions. Attention given to personal color preference is an important part of successful design.